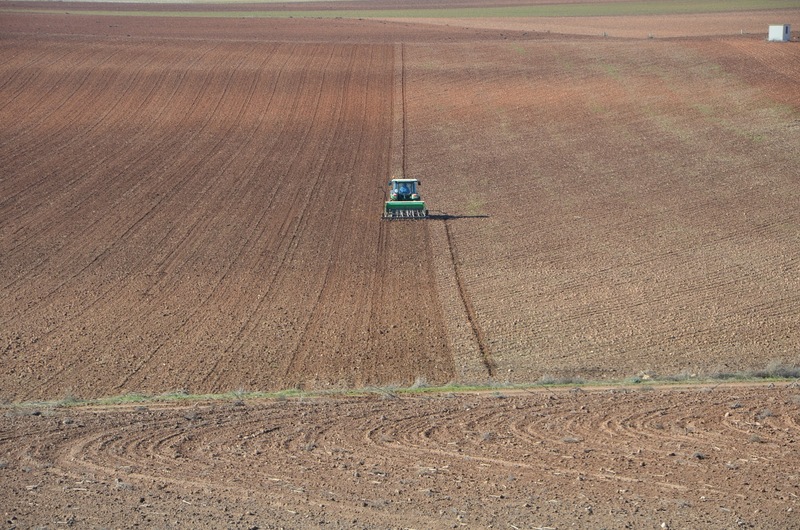 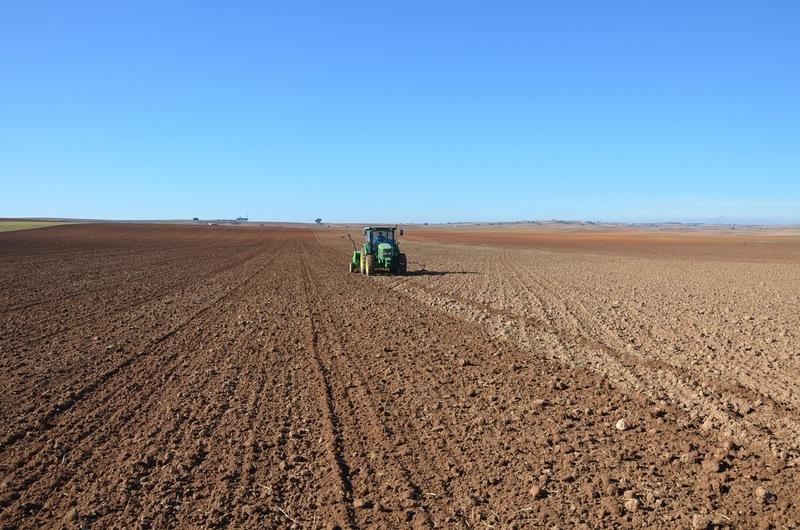 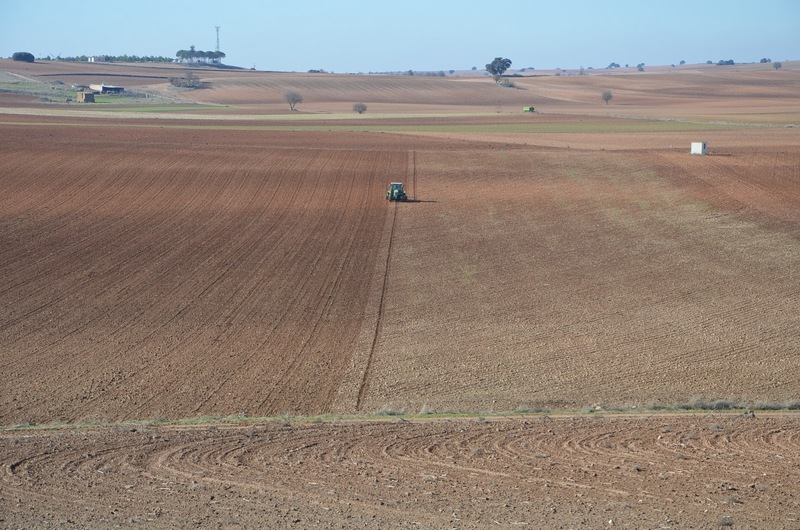 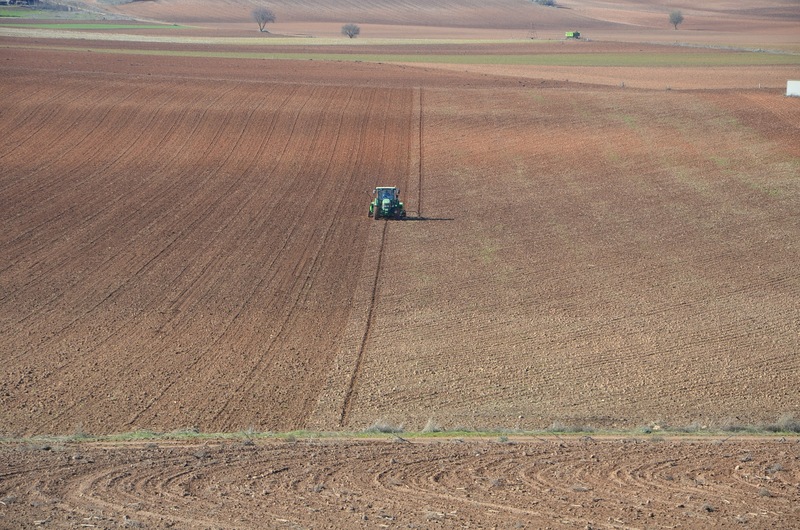 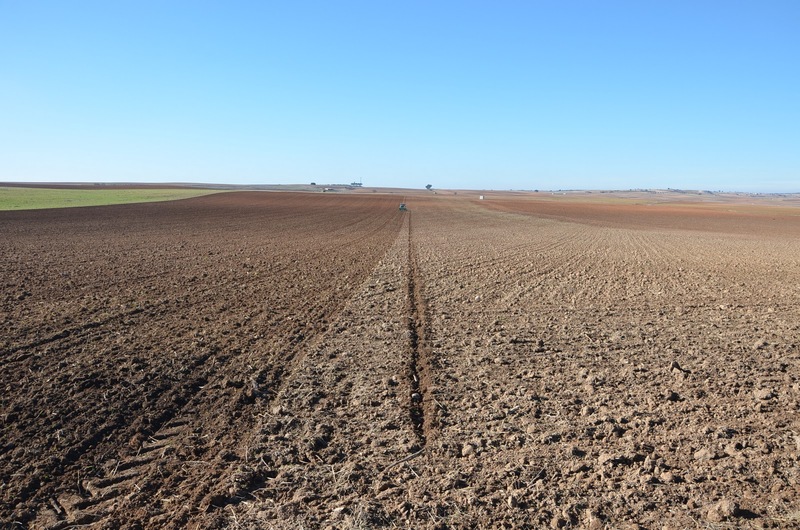 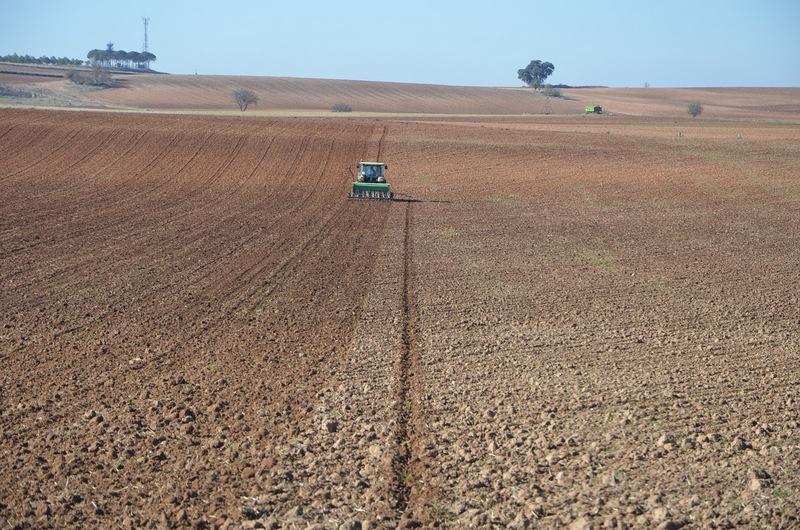 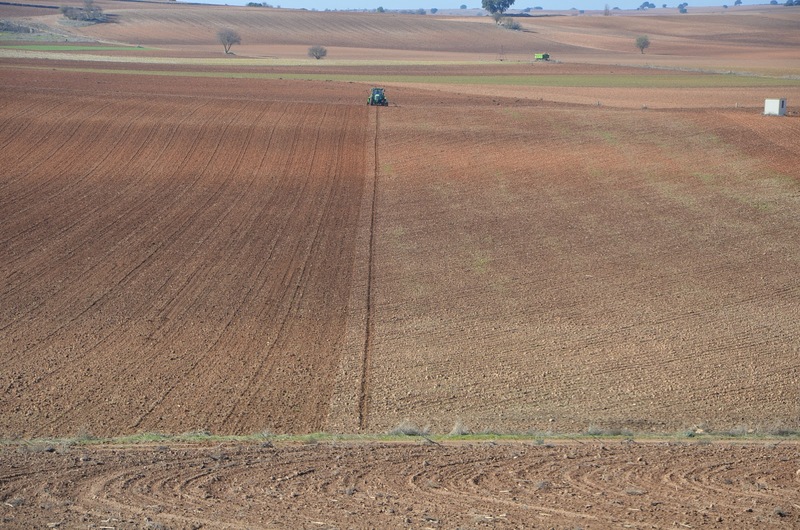 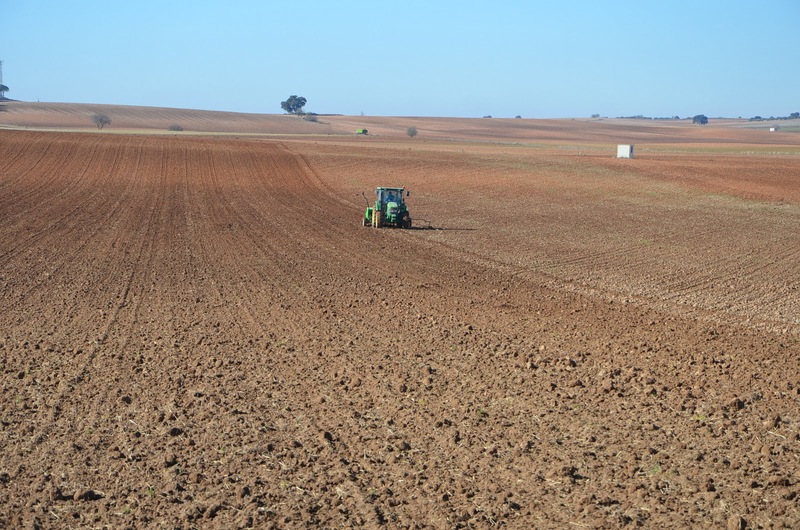 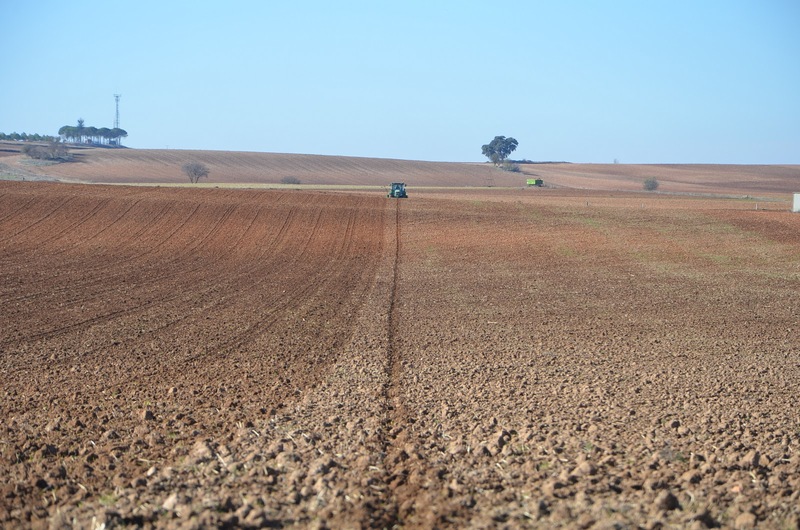 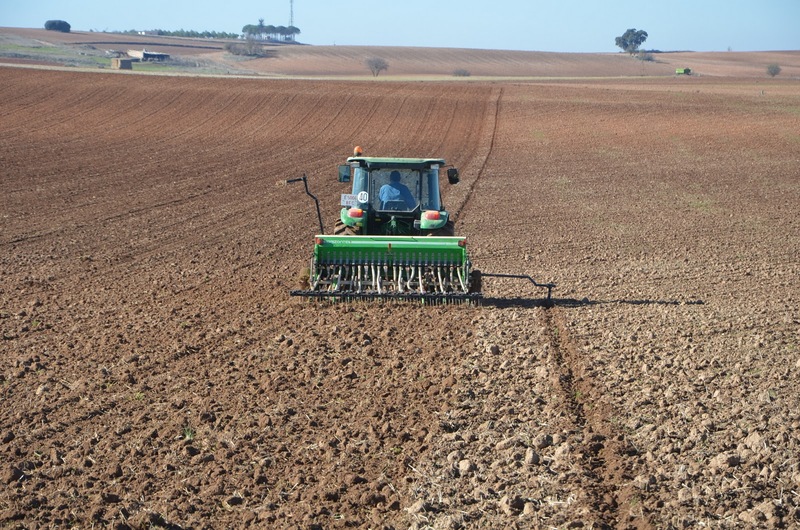 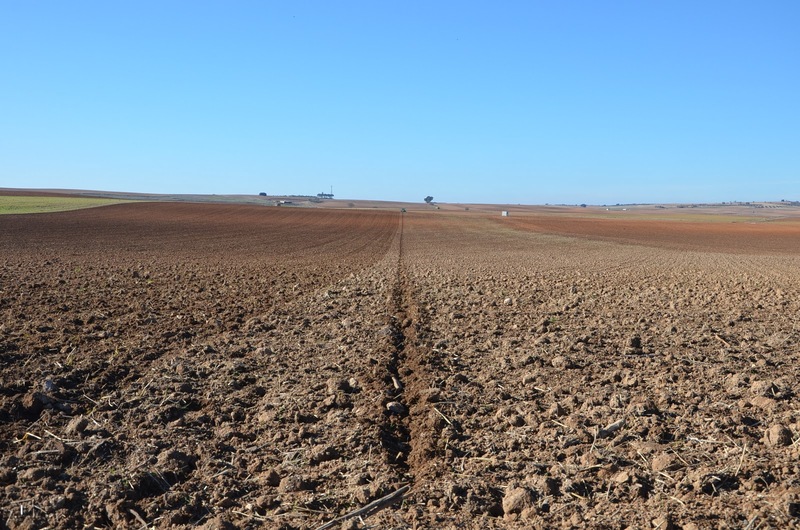 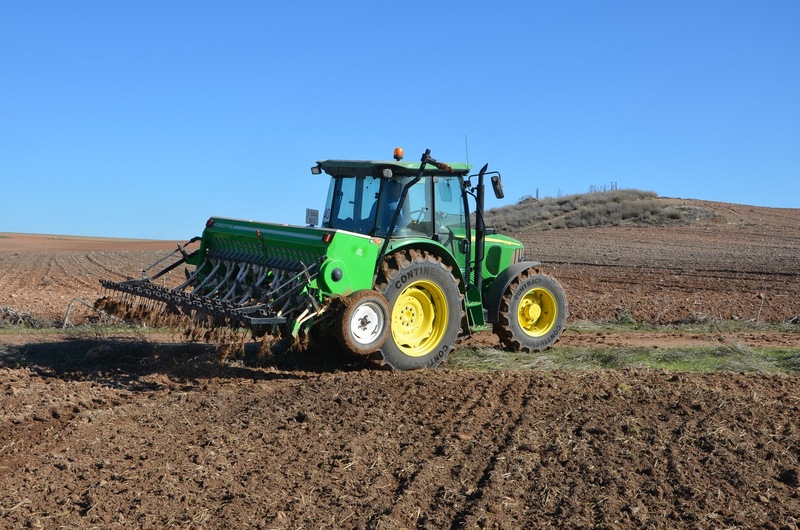 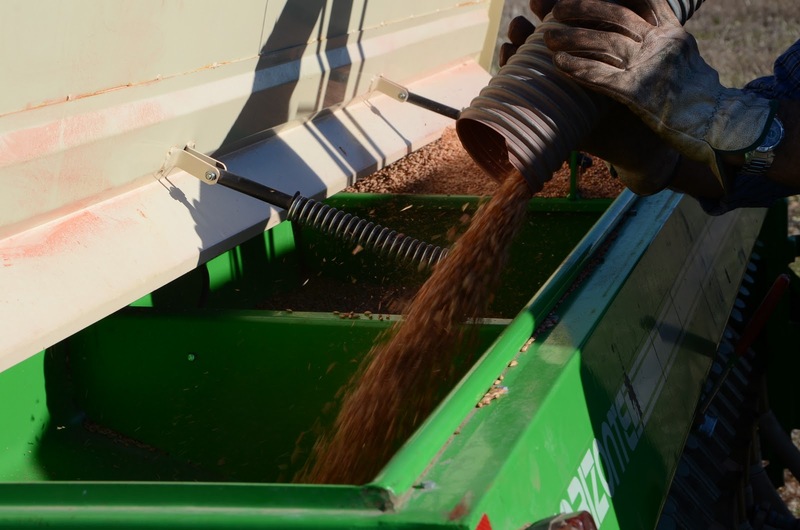 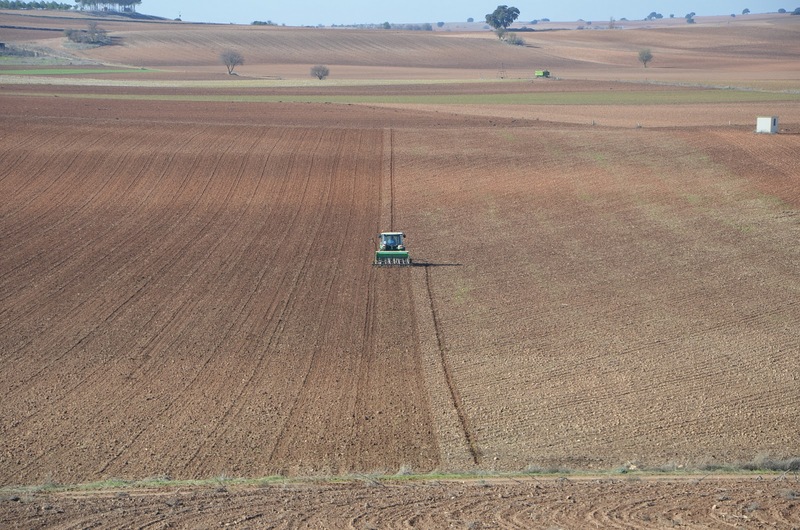 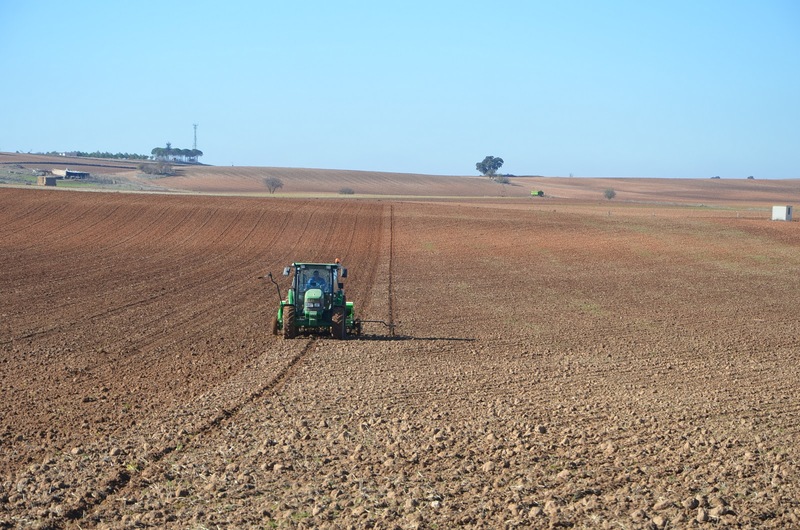 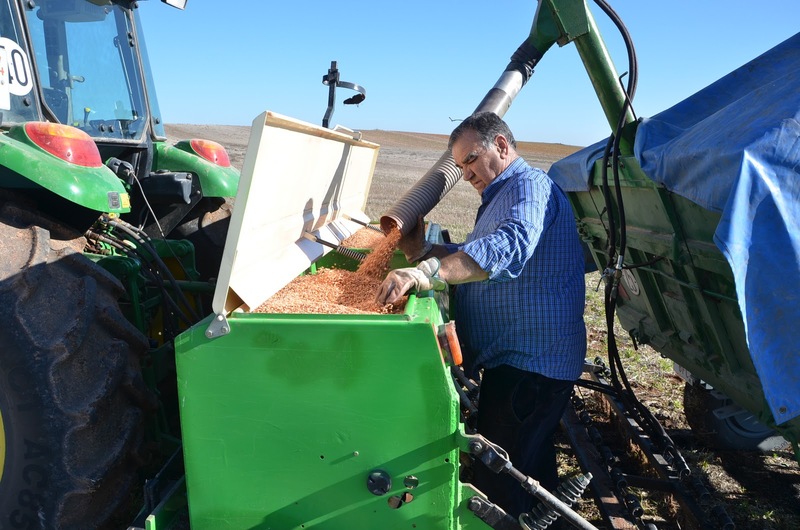 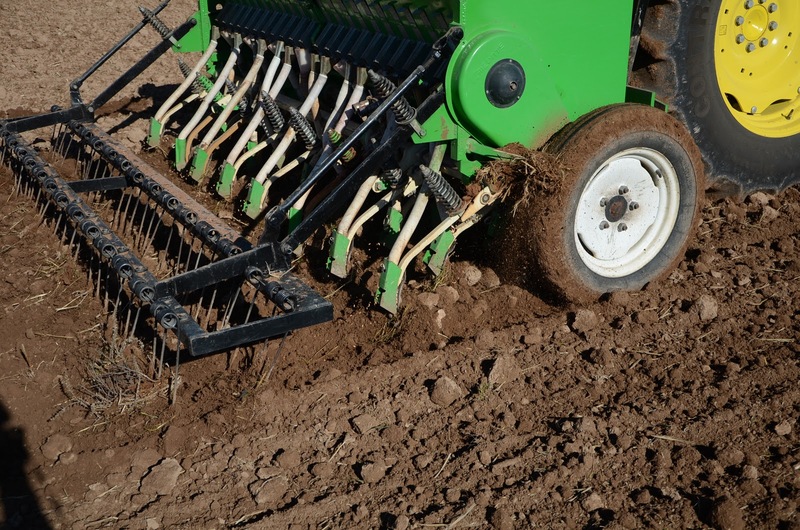 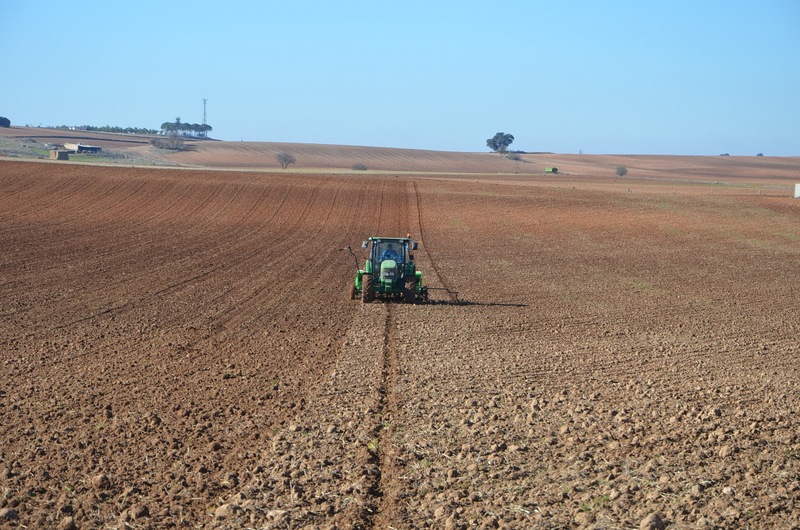 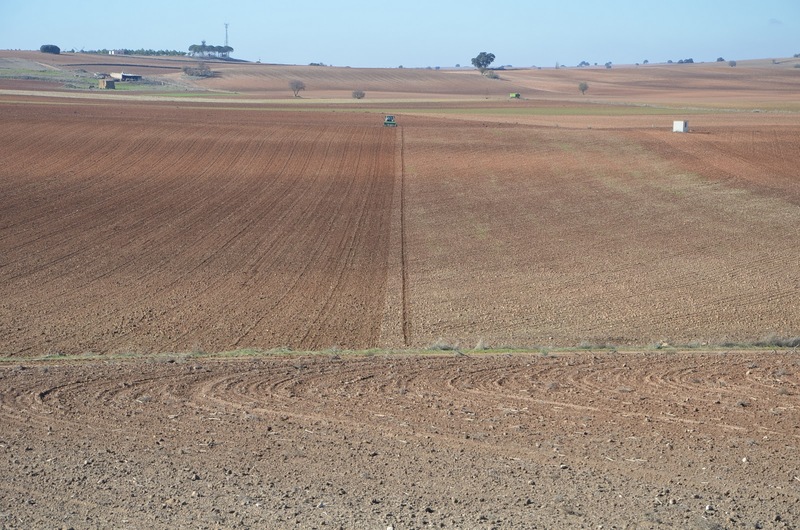 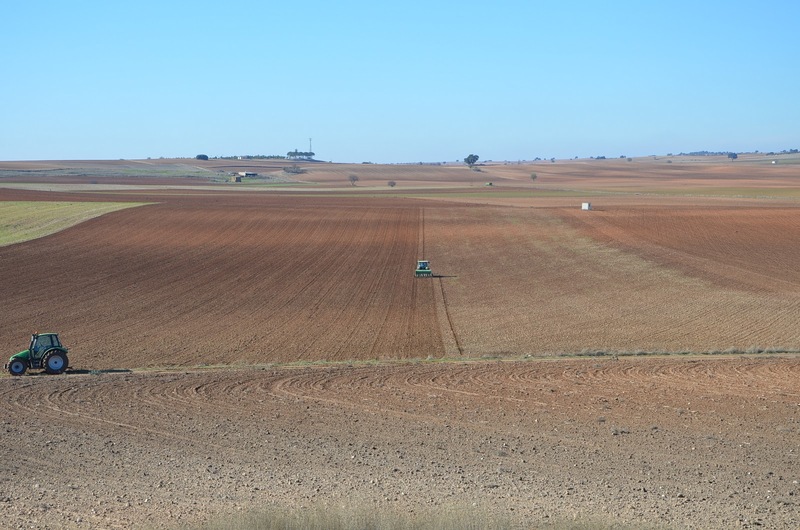 After many hard working days, we are finishing to sow cereals and legumes. 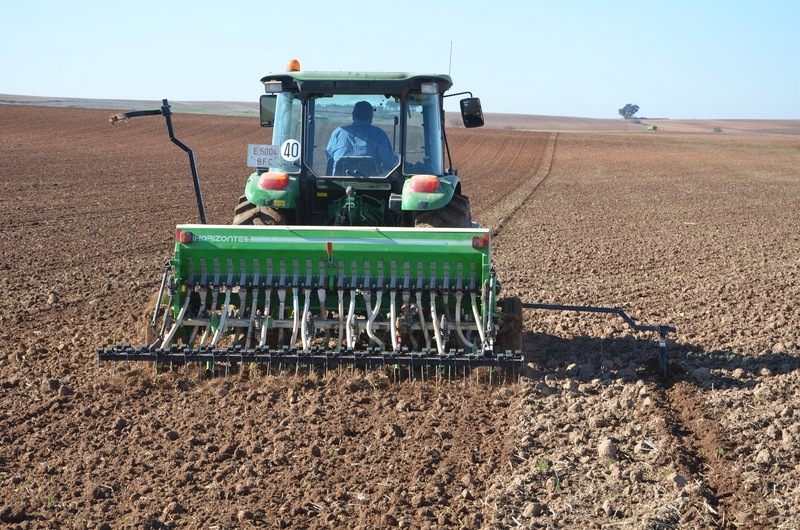 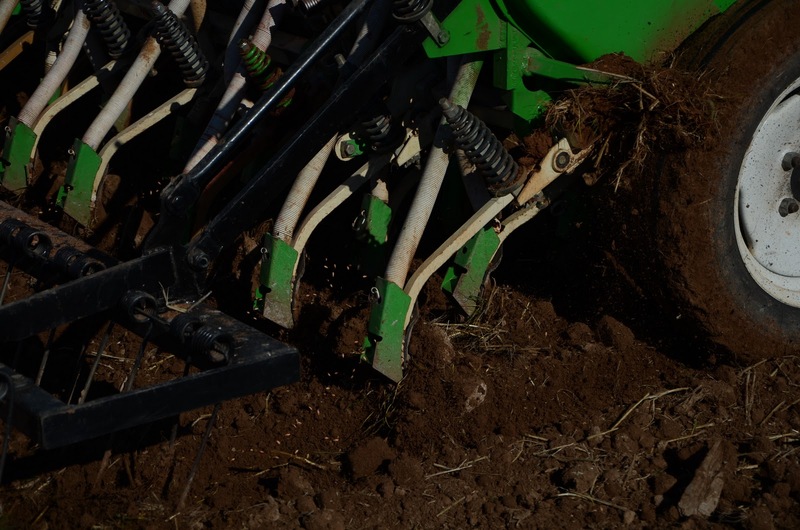 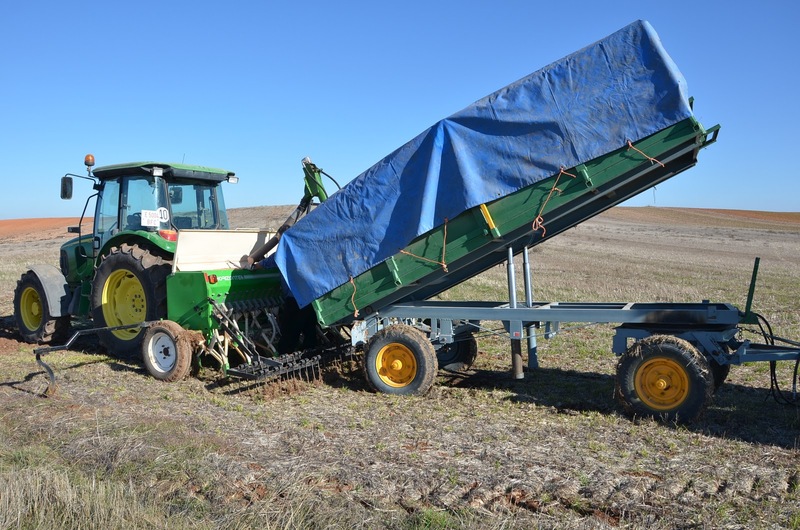 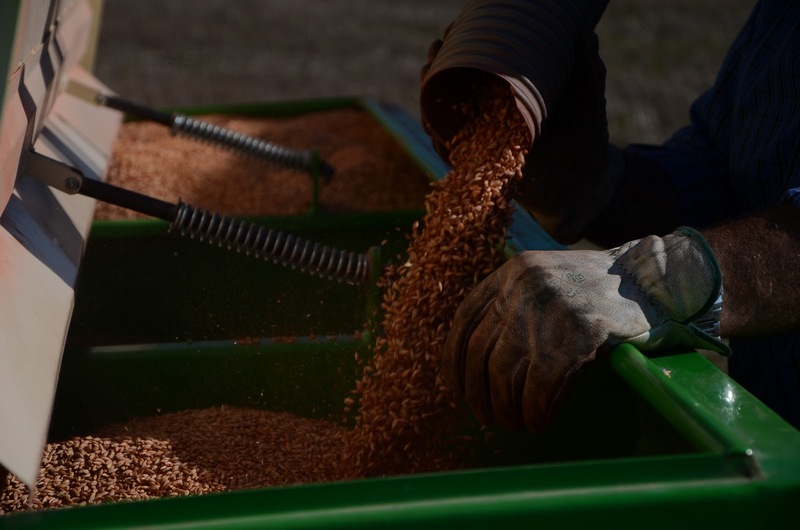 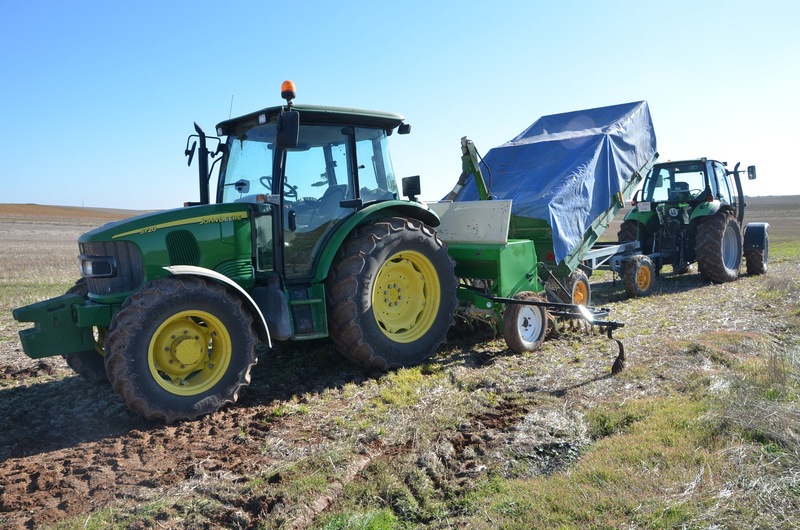 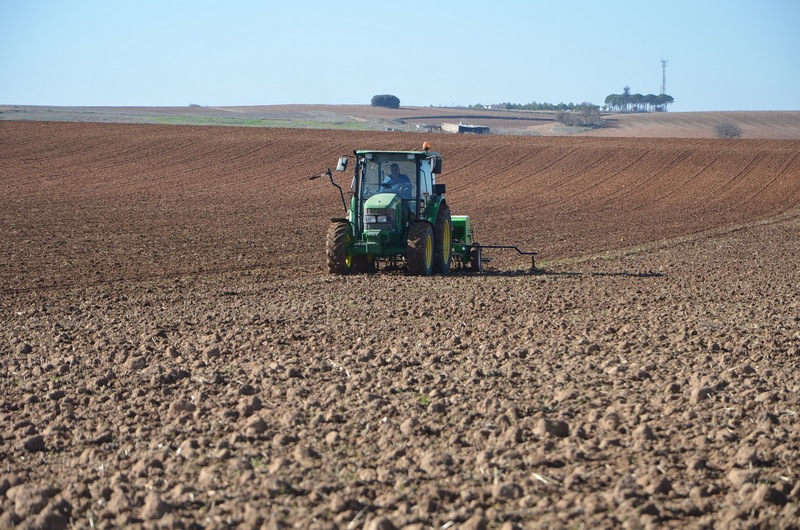 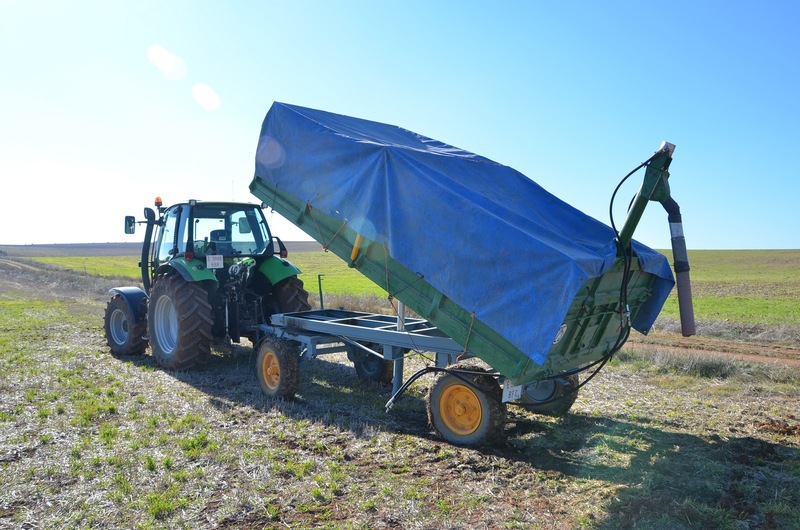 We have sown rye, wheat, barley, triticale and yeros this campaing. 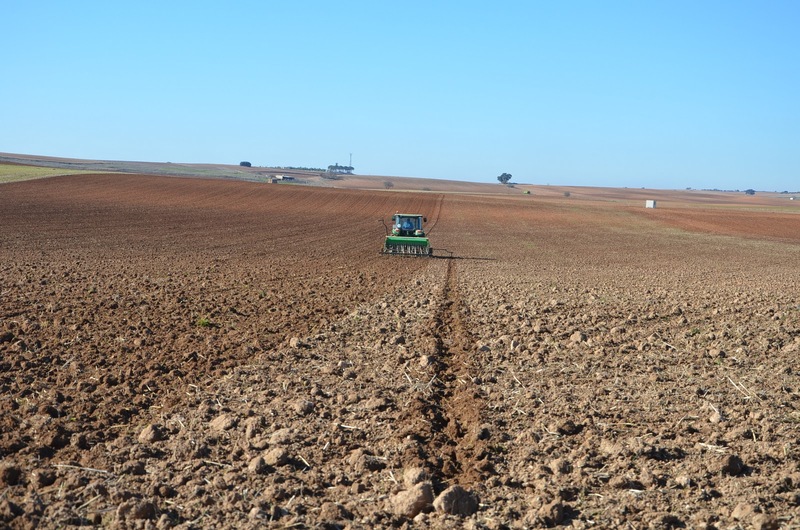 The weather is being fine, there are few rainy days and other completely sunny so we hope sowing can grow soon, fast and with good quality.